When it comes to biotech stocks, a company is only as good as its pipeline. No drug can remain profitable forever. Patents expire and (much cheaper) competition arises. New, more effective drugs are developed to treat the same diseases better or with fewer side effects. So for a biotech stock to remain strong in the long term, drug companies need to consistently put out new, cutting-edge therapies. But developing a new drug takes years — that’s why the most profitable companies have strong pipelines, or a series of drugs in various stages of development. As important (if not more important) is how novel these new drugs are. If a new drug is developed to treat a disease that is already well-managed by a series of pre-existing therapies, then many will not opt for a new, often more expensive, treatment. And it’s usually difficult for investors to know what drugs will fill a need. 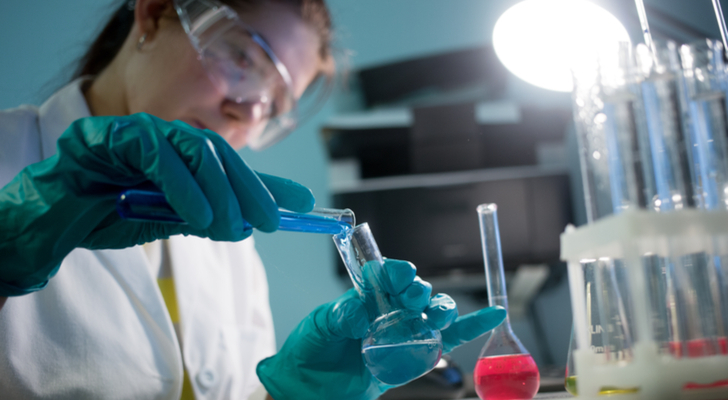 So here are five biotech stocks with promising pipelines. All of these companies have drugs that should be receiving Food and Drug Administration approval soon and that appear to fill a strong need. What’s more, each company on this list has treatments further up the pipeline to follow those that will enter the market soon. Amgen Inc. (NASDAQ:AMGN) is a leading biotech company with 16 drugs currently on the market and 38 drugs and biosimilars in development. Of the whopping eleven drugs currently in phase 3 trials, two are close to FDA approval. Aimovig is a treatment for the prevention of episodic migraines. Amgen has submitted Aimovig to the FDA for review. And the FDA has set a Prescription Drug User Fee Act (PDUFA) target action date of May 17, 2018. Meaning that the FDA aims to complete its approval by this date (unless more information is needed from Amgen). Aimovig is a fully-human monoclonal antibody. Monocolonal antibodies are laboratory created cells designed to attach to specific receptors within the body. Aimovig was specifically designed to block the CGRP receptor — which plays a critical role in migraine activation. Other preventative migraine medications are often stopped due to lack of efficacy or intolerable side effects. Topamax, the top migraine prevention drug currently available has a long list of disruptive side effects. Aimovig, meanwhile, has shown much fewer side effects. Seattle Genetics, Inc. (NASDAQ:SGEN) creates targeted, specialized cancer therapies and has a pipeline focused on addressing significant unmet medical needs. Seattle Genetics does this using two unique technologies, ADC and SEA. ADC, or antibody-drug conjugates, technology combines the specificity of monoclonal antibodies with the power of cancer-cell-killing cytotoxic agents. Monoclonal antibodies cut down on the widespread cell destruction that happens with many chemotherapies by targeting markers found only on cancer cells. Once the monoclonal antibodies bind to the cancer cells, the cytotoxic agents disrupt cell processes in order to kill the cells. 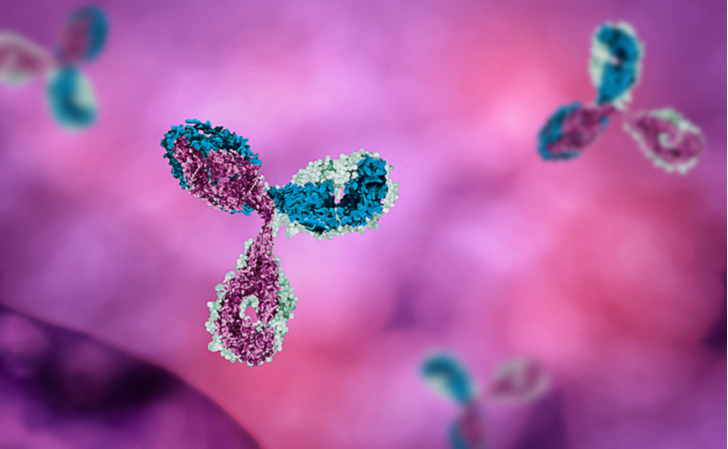 SEA, or sugar-engineered antibody, technology increases the potency of monoclonal antibodies. The SEA technology also helps trigger the body’s own immune response. Seattle Genetics’ SEA technology is simpler and more cost-effective than previous methods used. Seattle Genetics combines these technologies in order to develop specified treatments. It’s next drug, ADCETRIS, has a PDUFA date of May 1, 2018 and treats Hodgkin lymphoma with more specificity than current treatments (cutting down on chemotherapy risk and side effects). Spectrum Pharmaceuticals, Inc. (NASDAQ:SPPI) currently has six cancer products on the market and six more in the pipeline. Rolontis has met targets for stage 3 trials and a final phase 3 study is underway. The company plans to file a biologics license application (BLA) in the fourth quarter of 2018. A BLA is a request for permission to introduce a biologic product into interstate commerce. Rolontis is a drug that treats chemotherapy-induced neutropenia, which is a common, dangerous side effect for many cancer treatments. 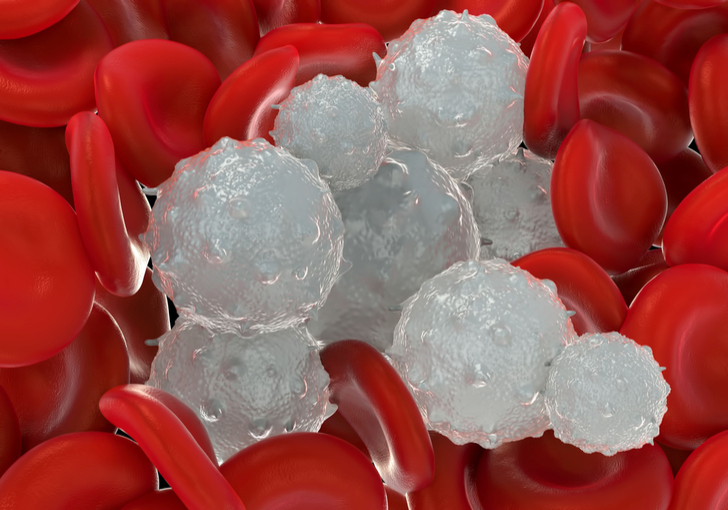 Neutropenia is low levels of white blood cells that make cancer patients more susceptible to infections and less able to fight them when they happen. These infections can kill patients or delay their chemotherapy treatments — making them less effective. Spectrum has a second drug, Qapzola, also in Stage 3 clinical trials. Quapzola is a treatment for bladder cancer which has thus far shown promising results. Gilead Sciences, Inc. (NASDAQ:GILD) has multiple drugs in phase 1, 2, and 3 clinical trials. Their pipeline is diversified in terms of disease as well. 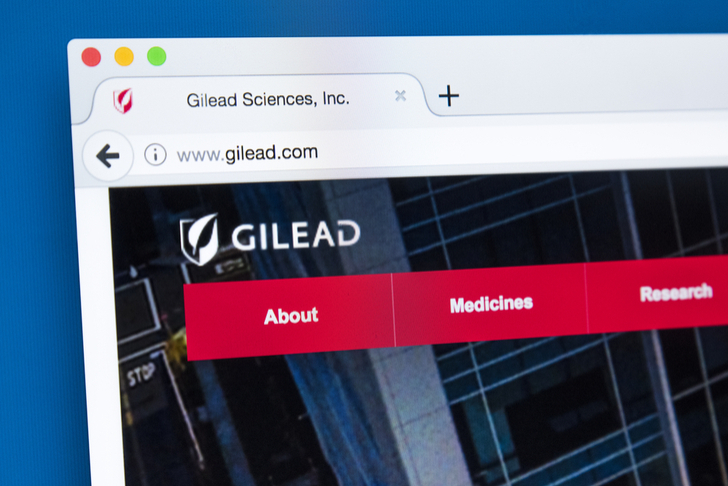 Gilead has phase 3 trials for drugs that treat HIV/AIDS, liver disease, different cancers and a range of respiratory and autoimmune diseases. Gilead’s newest HIV drug, Biktarvy was recently approved by the FDA. Biktarvy is a combination of several antiretroviral drugs which inhibit the replication of HIV within the body in different ways. Biktarvy is a single tablet regimen for the treatment of HIV — a disease that often requires multiple drugs and doses a day to manage. Gilead expects Biktarvy to bring in $896 million in sales this year, and that’s just one drug. Gilead has many more in the pipeline. BioMarin has one drug, Pegvaliase, awaiting FDA approval (with a PDUFA date of May 28, 2018) and two more in phase 3 clinical trials. Pegvaliase treats Phenylketonuria, a rare genetic disease in which patients lack the enzyme PAH. PAH breaks down the amino acid Phenylalanine, which is in many foods, including chicken, other meat, eggs, dairy, nuts, grains and legumes. Without the ability to break Phe down, it builds up in the blood and causes a variety of physical, behavioral, neurological and mental symptoms. Pegvaliase introduces a substitute for PAH and will treat those who have trouble maintaining their Phe levels through other methods. Many have probably only seen the word Phenylketonuria on Diet Coke bottles. Only 50,000 people under 40 in developed nations are reported Phenylketonurics. Because of this, Pegvaliase has designated Orphan Drug status in the U.S. and E.U. (The FDA gives this designation to drugs which affect fewer than 200,000 people in the U.S.) Along with this designation comes tax reductions and the exclusive rights to develop the cure for a period of seven years. As of this writing, Regina Borsellino did not hold a position in any of the aforementioned securities. Article printed from InvestorPlace Media, https://investorplace.com/2018/03/5-biotech-stocks-to-buy-with-amazing-pipelines/.